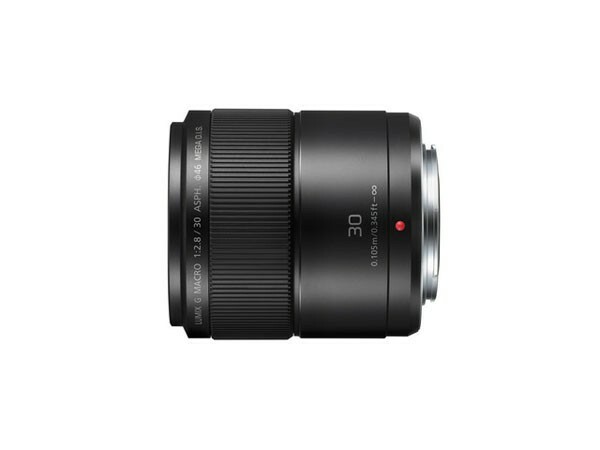 Taking advantage of the life-size magnification capability and deep depth of field, this compact lens offers excellent performance in shooting from casual macro shots, like flowers or food, to impressive portraits. It features an outstanding closest focusing distance of 0.105m allowing you to shoot true-to-life macro shots of flowers or small accessories. The inclusion of a stepping motor makes the focusing action smooth and silent for use in both photo and video recording. When mounted on the LUMIX G cameras, you can take advantage of the high-speed, high-precision Contrast AF system with a 240 fps digital signal exchange, achieving high speed AF faster than approx. 0.5 sec (infinity - 0.105m). Comprising of 9 lenses in 9 groups including an aspherical lens, the lens system achieves both high compactness and high optical performance. It incorporates a superior inner focus system that enables excellent resolution and contrast from full life-size magnification to infinity. 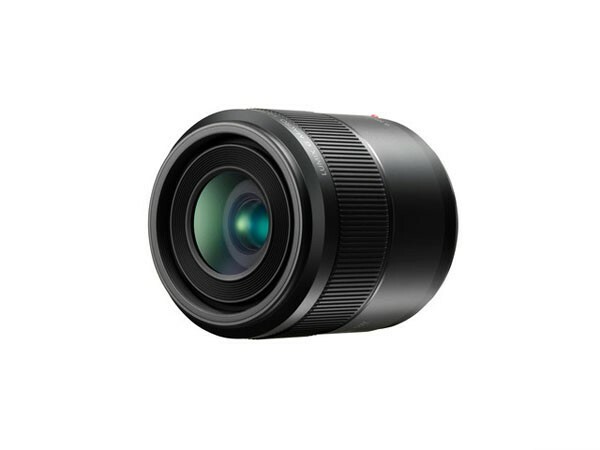 Offered in sharp, metallic black, this lens stylishly matches the LUMIX G cameras.